I'm am the Ultimate Angsty Writer! FEAR ME! My name is Sy, I'm an extremely angsty, socially awkward person who likes to write and role-play RWBY. I've been in the community for about 7 months now, and I normally hide on the RWBY Amino, but I've decided to extend my reach and explore more of the RWBY community. and whatever other ships you want. No promises I'll be good at other characters but hey gotta learn one way or another. My post's length can vary depending on the amount of time I have to respond, the the quality won't vary. Also I have a broken "t" key on my keyboard, so if a few words miss it, or if auto-correction fucks me over like it alWAYS DOES, a random word will appear in some places. That's not my fault I swear. Also I'm new to forums but I know some BBCodes so. Hi. So I may end up drawing a scene but I wouldn't say many people would mind. So yeah. 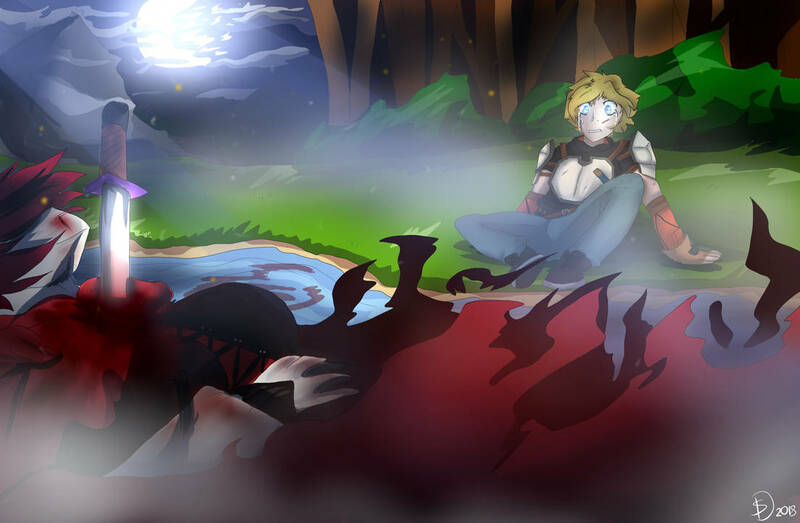 I'm Sy, I'm an angsty artist and writer, and I love RWBY and Ruby. So, at the risk of sounding really blunt, this may not be the site for you. This site's not only primarily OCs, but pretty much entirely OCs. Any thread involving the main cast on this site is automatically relegated to the Non-Canon section, and, as of writing this, there are 0 threads even there that involve any Canon characters. Now, I'm not trying to discourage you from joining in. Feel free to make your own character and interact with the people here. Having more artists on the site would be great! But like I said, if you're only looking to RP the main cast, this probably isn't the site for you. First off welcome to the site Sy! However Reaper is entirely correct in that we really don't do canon characters here I'm afraid, even OC's that are semi-clones of the cast don't get approved. 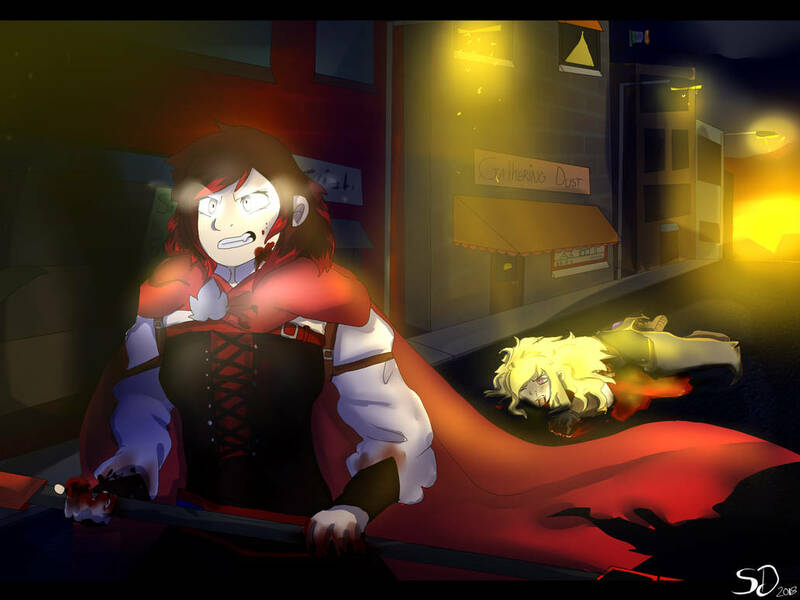 You are certainly welcome to try your hand at creating a character, but if you just like to use canon ones then I would honestly recommend looking on a few of the other sites that do RWBY RP. I know there are some others out there but can't say I remember any of their names.